Information on how to buy a Airport Limousine Bus ticket is available here. 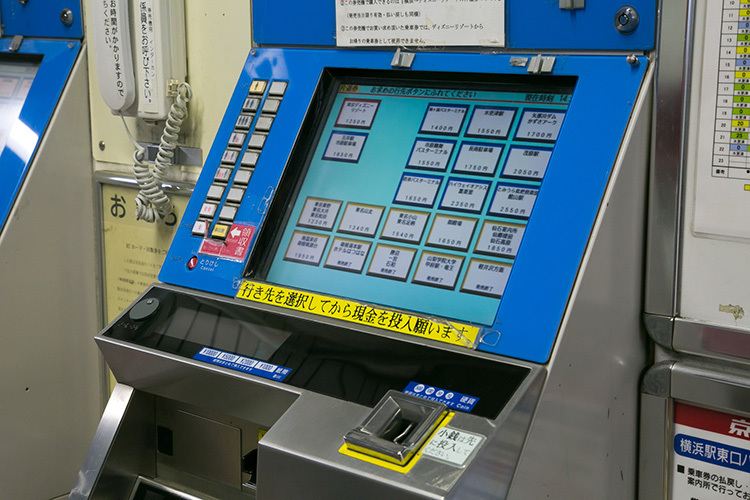 You can buy a ticket at the ticket issuing machines placed in a designated location for each route. See the page for each route to find the corresponding location. Go to the bus stop, and pay the fare in the bus. 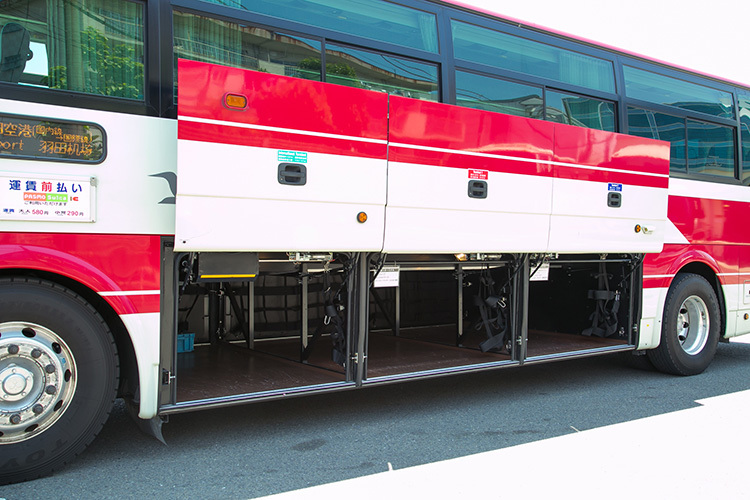 Information on how to board a Airport Limousine Bus is available here. Keikyu Bus or the bus operating company cannot be held responsible for any loss, theft, or damage that may occur to luggage put in the trunk. The following items cannot be put in the trunk or taken onto a bus. On buses using the fare prepaid system, hand your ticket to the crew when boarding the bus. On buses using the fare after payment system, hand your ticket to the crew when getting off the bus. On buses using the fare prepaid system, pay the fare when boarding, by putting cash into the fare collection box in the bus. For a bus with the fare after payment system, pay the fare when getting off the bus. 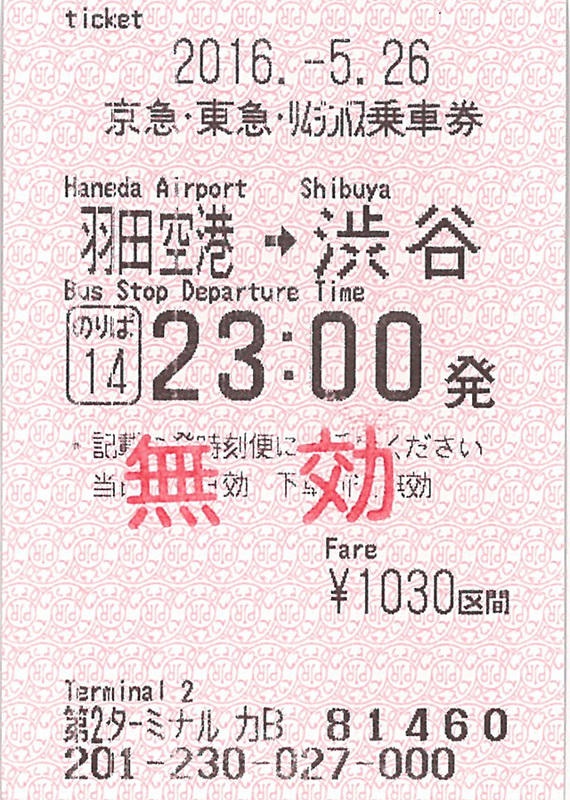 Please note that 2,000-yen or larger bills cannot be changed in the bus. 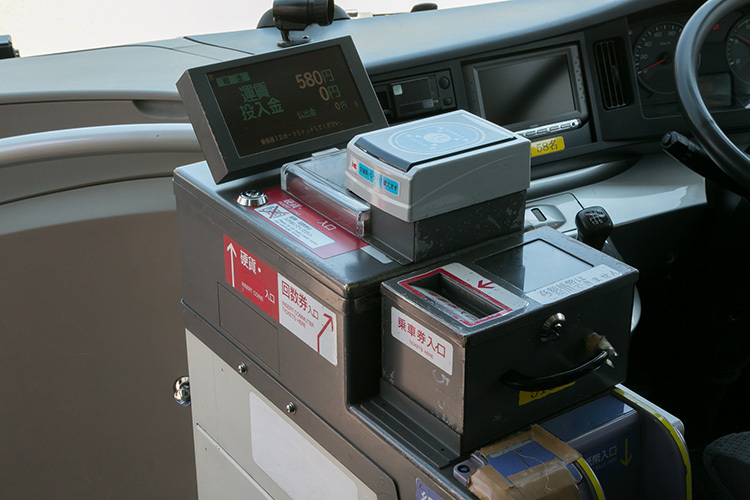 For a bus with the fare prepaid system, securely touch the reader in the bus with your IC card for one second when boarding the bus. 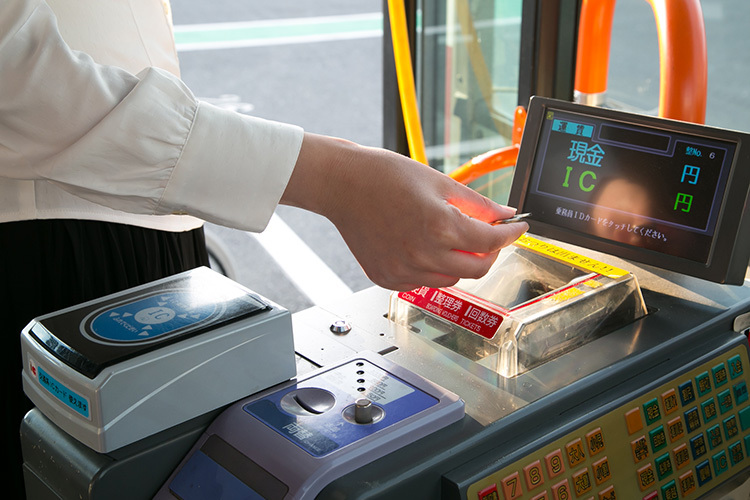 For a bus with the fare after payment system, securely touch the reader in the bus with your IC card for one second when getting off the bus.